We are a family company and one that has stood the test of time. Our company was started by our present MD, Garnett Orford back in the early 1990s. Garnett who hails from the West Midlands, moved back into engineering after being made redundant from the Leeds printing business he ran for Robert Maxwell. 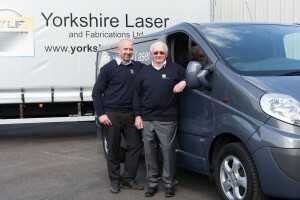 He vowed at the age of 55 never to work for anyone again and Yorkshire Laser and Fabrication was born with just two employees. Today it has 35 staff which includes his son, Matthew , who joined the company as a teenager and is now sales and technical director. A lot has happened over the past 24 years so excuse us for blowing our own trumpet. We have always been based in Castleford but had to move to our present premises 16 years ago because we needed more space to expand. 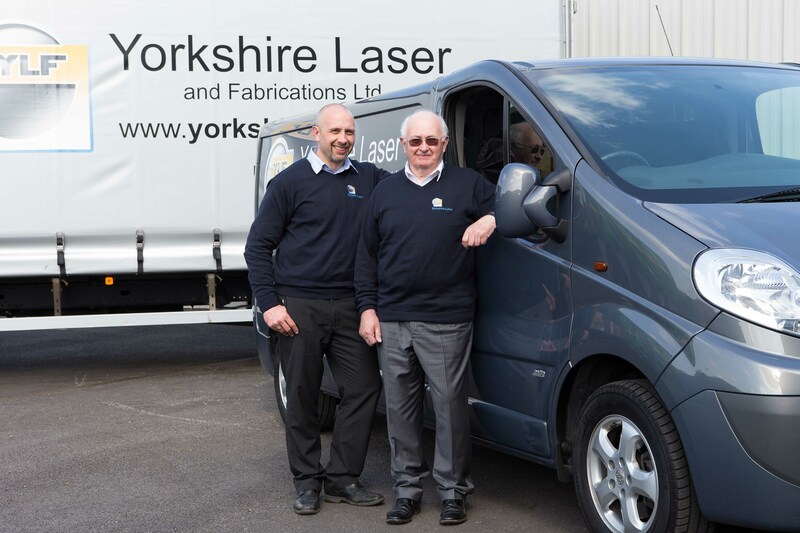 We have invested in state-of-the-art machinery and software and training for our highly qualified and experienced CAD engineers and welders and consider ourselves to be experts in our field. We have worked for some of the top companies in the UK ranging from aerospace to defence and are known for our fast turnaround, reliability and knowledge. But we don’t just build products for other companies we build relationships too. We realise we are only as good as our last project and wouldn’t be around today if it wasn’t for you. So we listen to what our customers want and provide them with a first class service. It’s called putting the customer first and we wouldn’t have it any other way. Back to Garnett who at 77 still comes into the office and works most days. But he still manages to find time for his hobbies – bikes and music. He’s been a keen motorcyclist since he was a teenager and now has a collection of bikes which he restores and rides. He and Matthew travel all over the country on their bikes . Garnett also sings in a male voice choir.